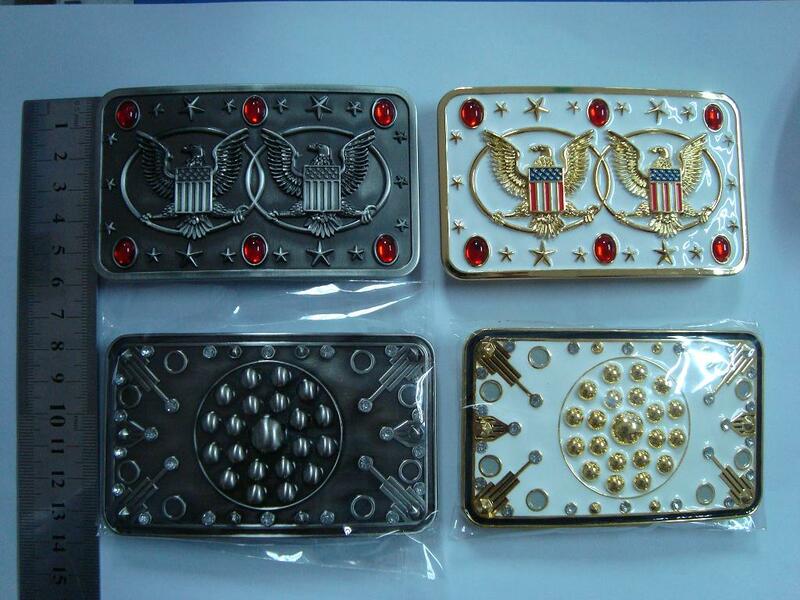 I've recently received an email from Alexander Attard in Australia who makes Elvis buckles. 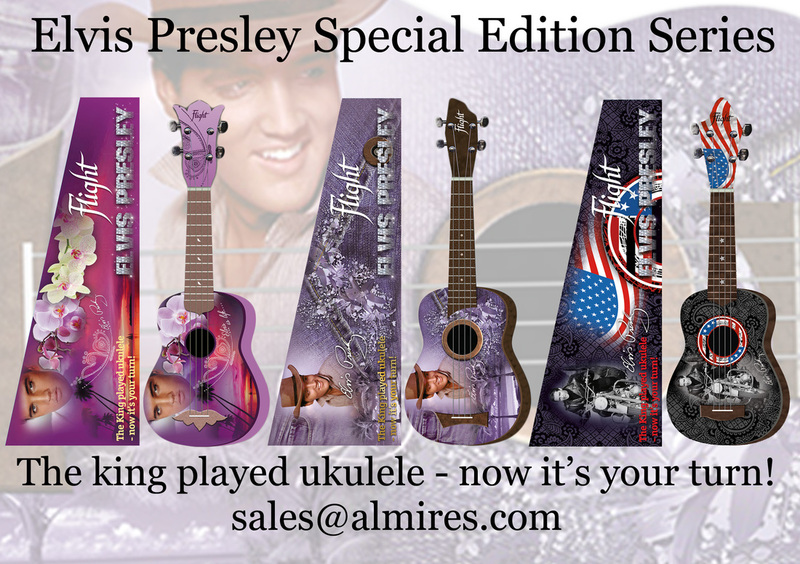 They are $32.00 + postage $20.00 (USD) to anywhere on the World. If you want to contact him then go to his Facebook page, Kings Buckles. Recently we have received an email from Steve Proctor at a company called Sutherland Trading. 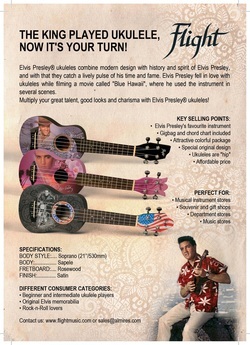 Steve's company are selling Elvis ukuleles for £74.99 and they do look very good indeed.